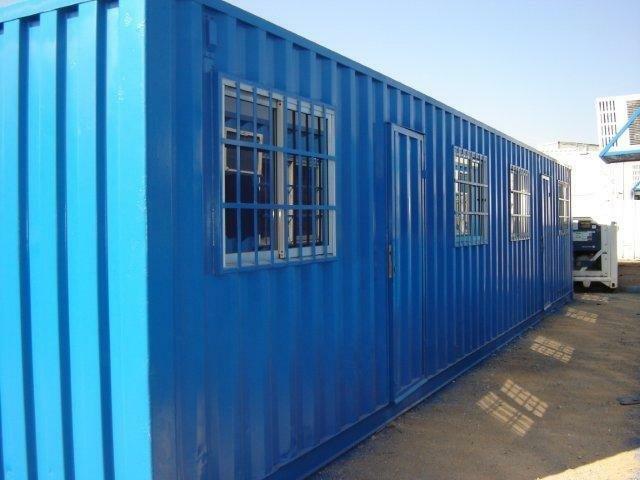 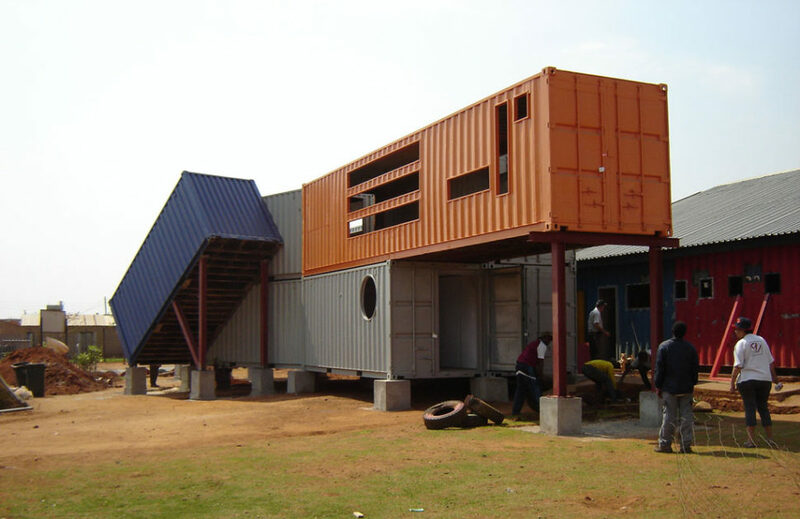 Shipping containers can be converted for use as instant garages. 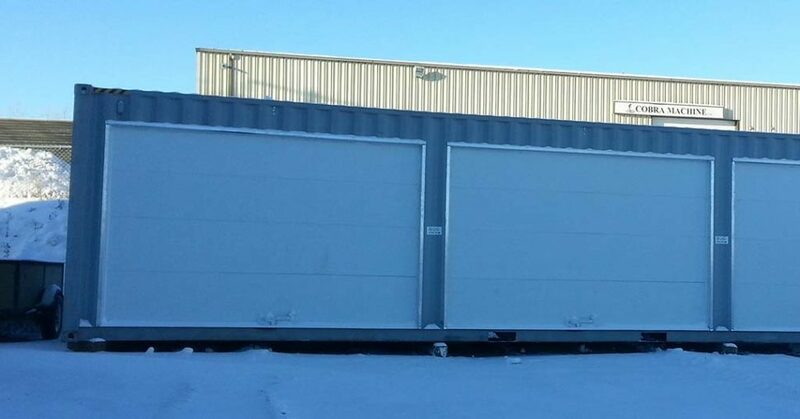 We consider the pros and cons. 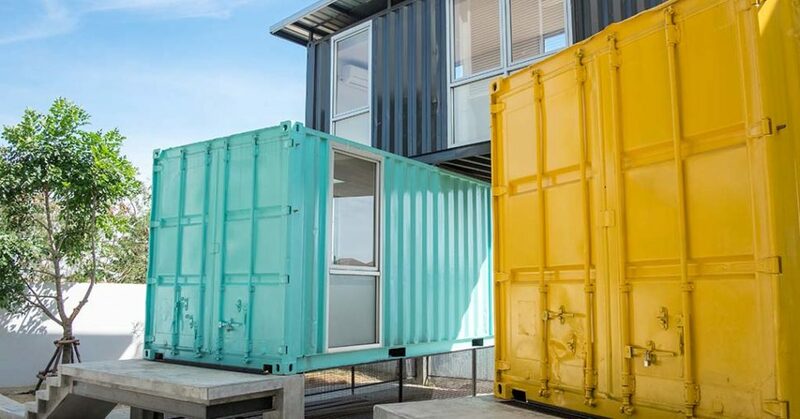 Is It Time for Shipping Container Skyscrapers? 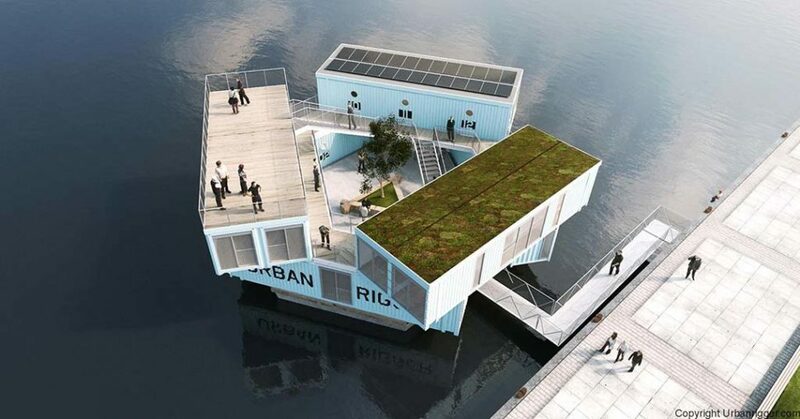 Is there anything that shipping containers can’t be used to construct? 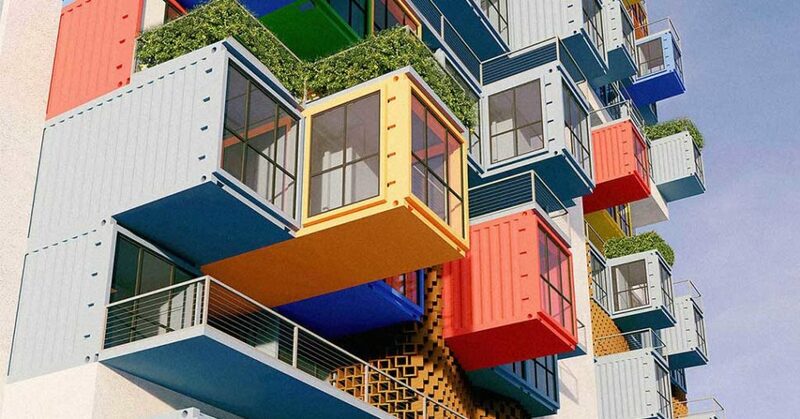 Now designers are even considering container skyscrapers. 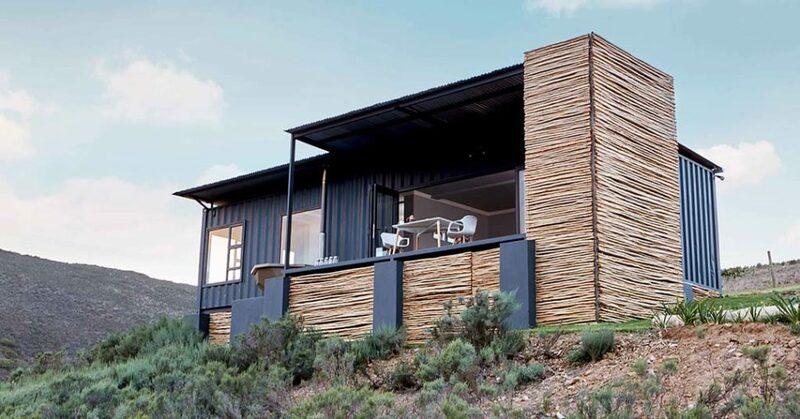 Find out what’s really involved in building a shipping container home or office.